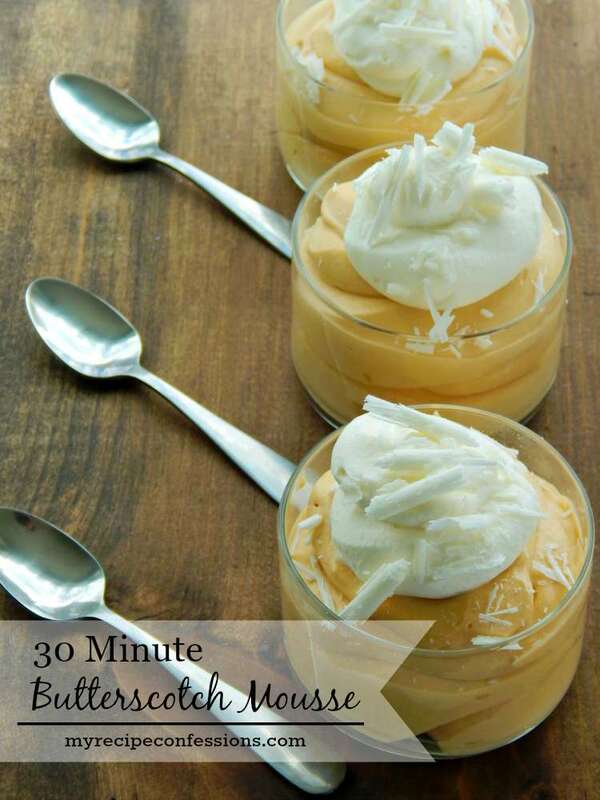 This 30 Minute Butterscotch Mousse is for those days when you want a mouth-watering dessert but don’t want to spend all day in the kitchen making it. My kids love this mousse. Whenever I make it, I can always count on them hanging around and begging to have some. 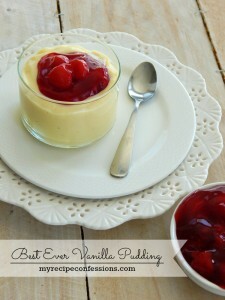 I like to make homemade whipped cream for the mousse but if you are crunched for time, you can use Cool Whip instead. Top this beautiful dessert off with a dollop of whip cream and you have a dessert that nobody is going to guess that it only took you 30 minutes to make. 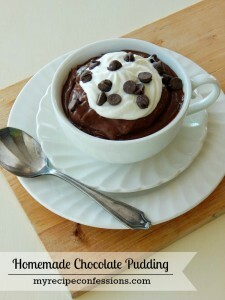 In a medium-sized bowl, whisk the pudding mix and cold water together until there are not any lumps. 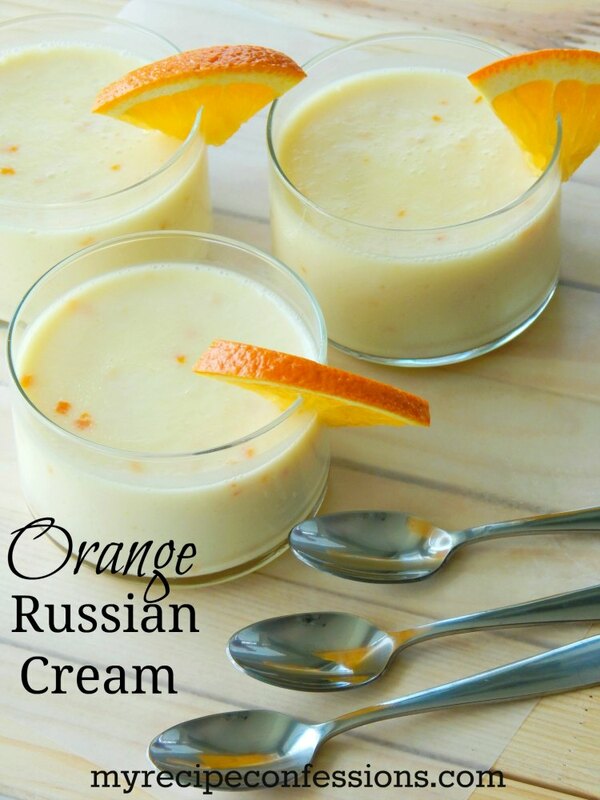 Mix in the sweetened condensed milk and cover and chill in the fridge for 5 minutes. 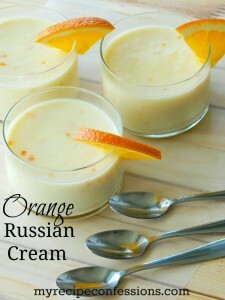 Gently fold in the 2 cups of whipped cream or cool whip into the pudding mixture. Cover and chill in the fridge for another 20 minutes or until the mousse sets up. 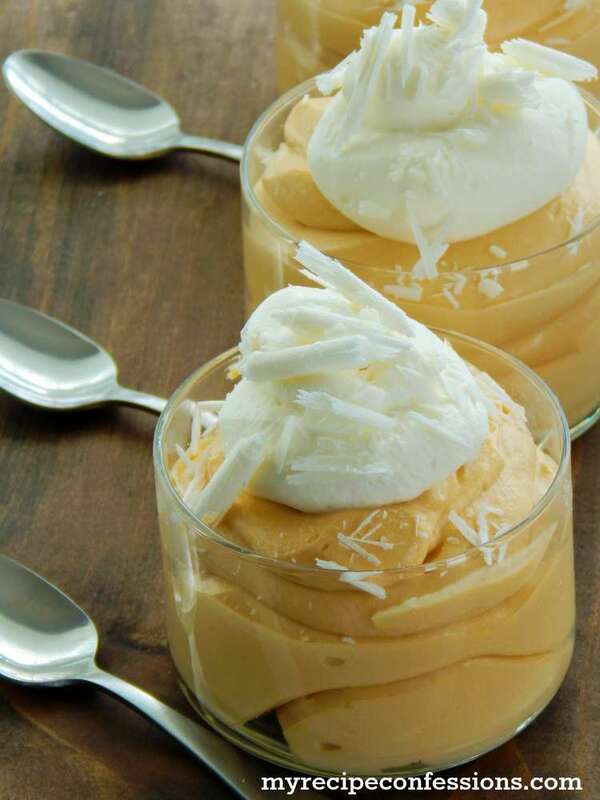 Spoon the mousse in small serving dishes. 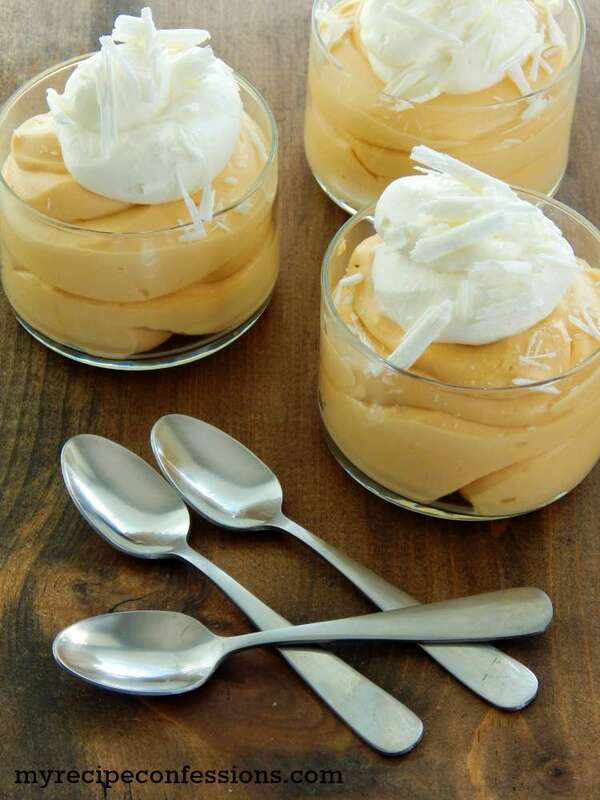 With the remaining ½ cup of whipped cream put a dollop on the top of each dessert. Chill until ready to serve. In a medium-sized bowl, whip all the ingredients together with a stand mixer until it forms stiff peaks. Here are a few other recipes you might enjoy.